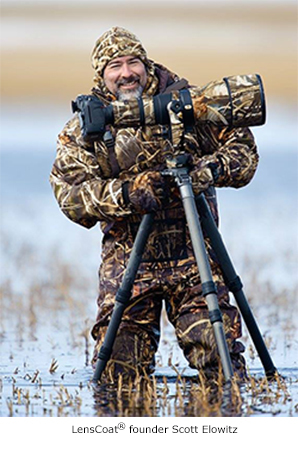 LensCoat ® was founded by nature photographer Scott Elowitz. 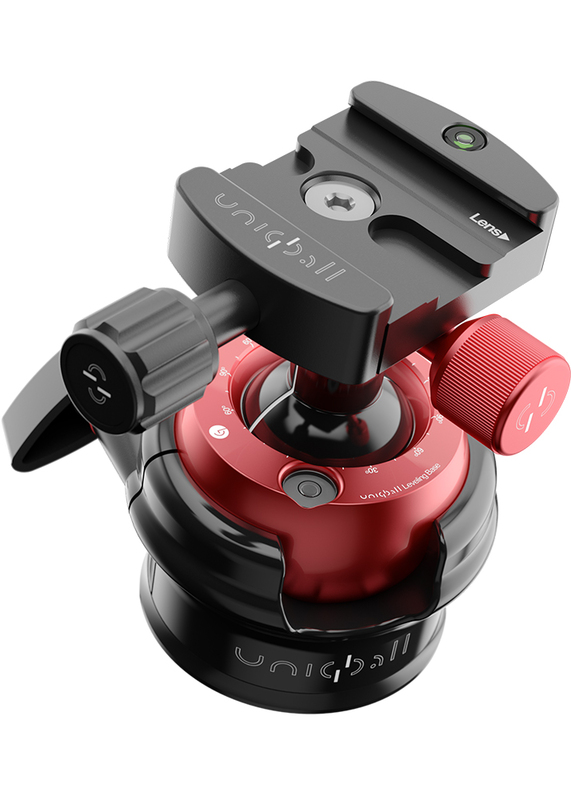 The goal was simple; create the highest quality protective gear and accessories for your photo equipment. For this dream to be a reality, manufacturing needed to take place in USA under Scotts supervision. 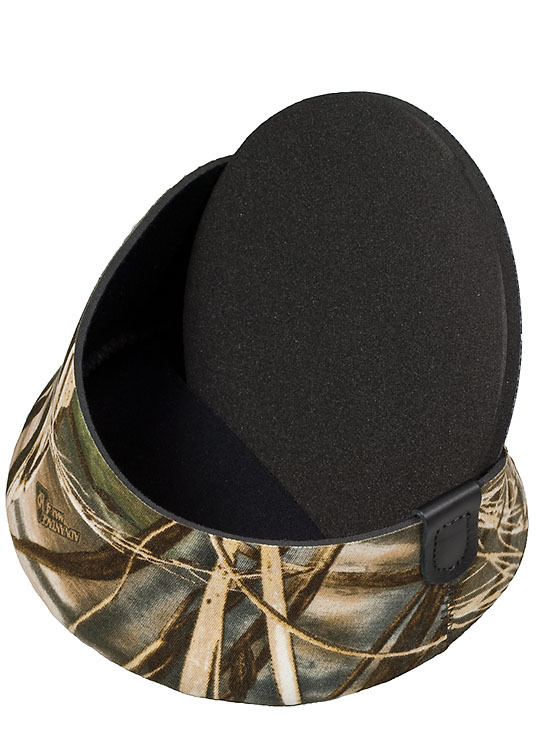 It all started with the LensCoat® Lens Cover. LensCoat ® Lens Covers are manufactured from 100% closed-cell neoprene, offering waterproof protection while providing a thermal barrier protecting your hands from cold lenses in lower temperatures.The success of the LensCoat ® Lens Cover lead the creation of other protective neoprene products for all of your photo gear. 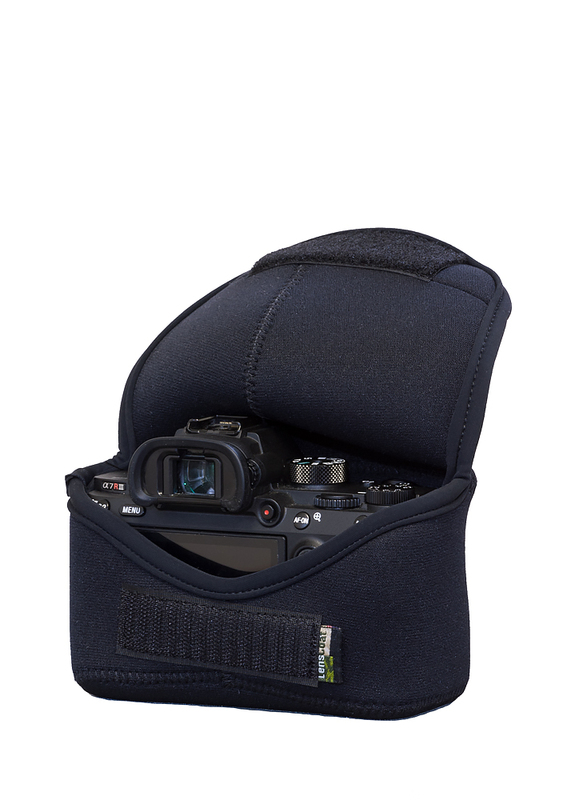 LensCoat ® continues to innovate and create the highest quality accessories for all of your photo gear.Used and loved by nature, sport,and recreation photographers.No matter what your style of photography,"we've got you covered".